Drown deep in the rich and diverse collection of Preethi 750W Mixers? 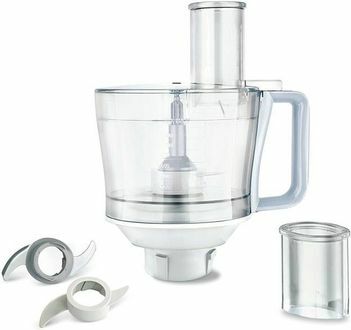 With specific attachments and a fantastic visual appeal, these mixers will positively compliment your kitchen. 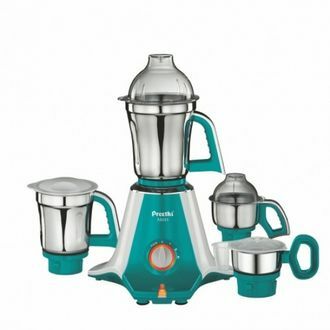 Preethi is a brand that is designing efficient, durable, and easy to use kitchen appliances for a while now. The company started it all off by producing mixer-grinders, and that's the department where they excel the most. 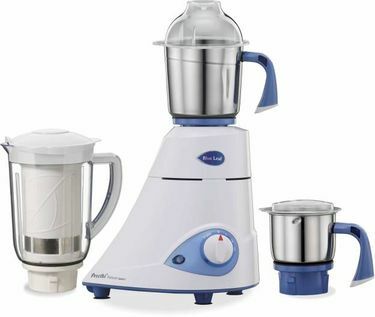 Preethi 750W Mixers are convenient and are designed for ideal mixing. Many models also come with additional attachments, that adds on to the value of the product. Preethi 750W Mixers are available at reasonable prices and vary from product to product. Aries, Zodiac, and Galaxy are some of the Preethi 750W Mixers that you will find in here. 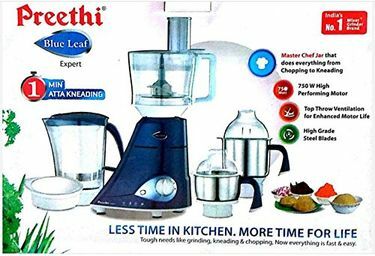 Mix it up by buying a mixer from our price list of 9 Preethi 750W Mixers, updated on 19th April 2019 and you won't be disappointed. 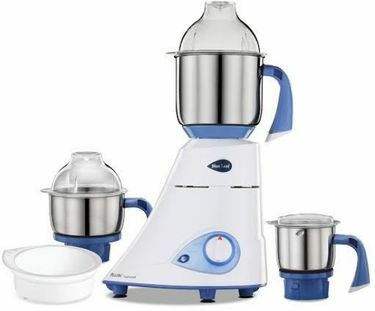 Being a customer, it is your right to take advantage of all the beneficial offers out there on these mixers. Due to that, you often spend a lot of your time looking at various e-commerce websites before making a decision. With the help of MySmartPrice, you don't have to do that anymore. 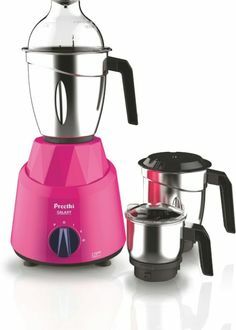 MySmartPrice allows the customers to compare the prices, deals and offers on Preethi 750W Mixers offered by many e-commerce platforms such as Flipkart, Amazon, and Croma. All these platforms offer these mixers at different prices, so choose wisely. To give you a better view on things, the product name is accompanied by images, and specifications related to the product itself. 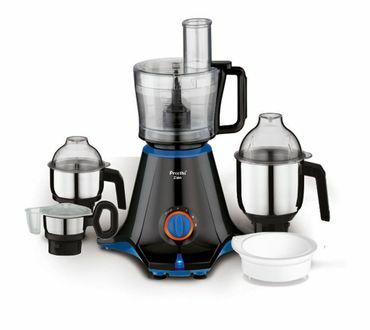 Don't miss out on some of the best offers on these Preethi 750W Mixers, start shopping now.